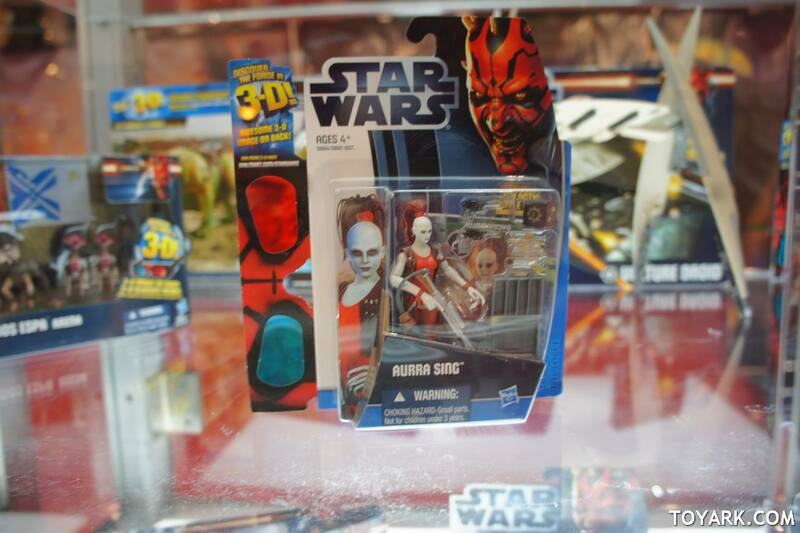 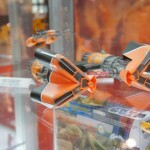 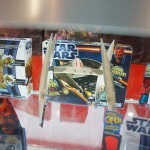 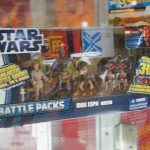 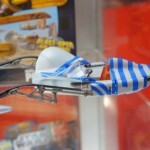 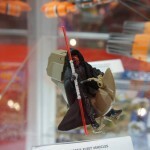 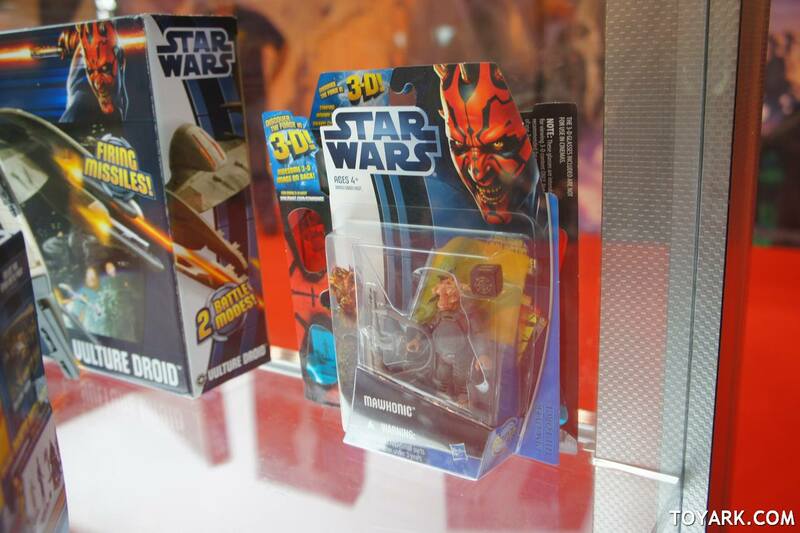 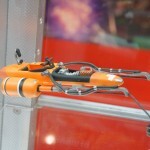 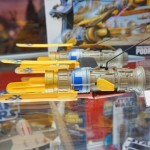 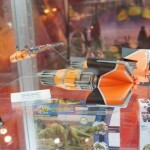 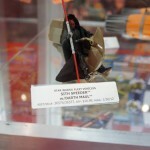 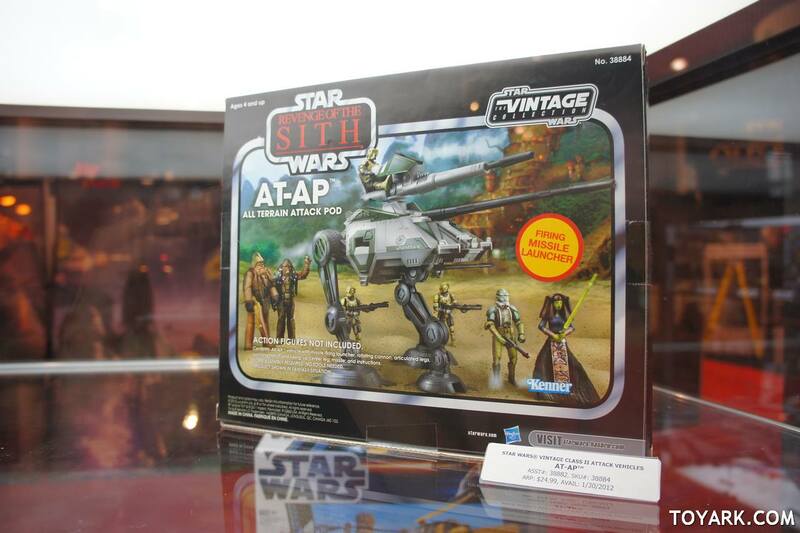 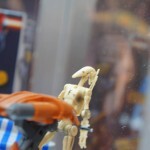 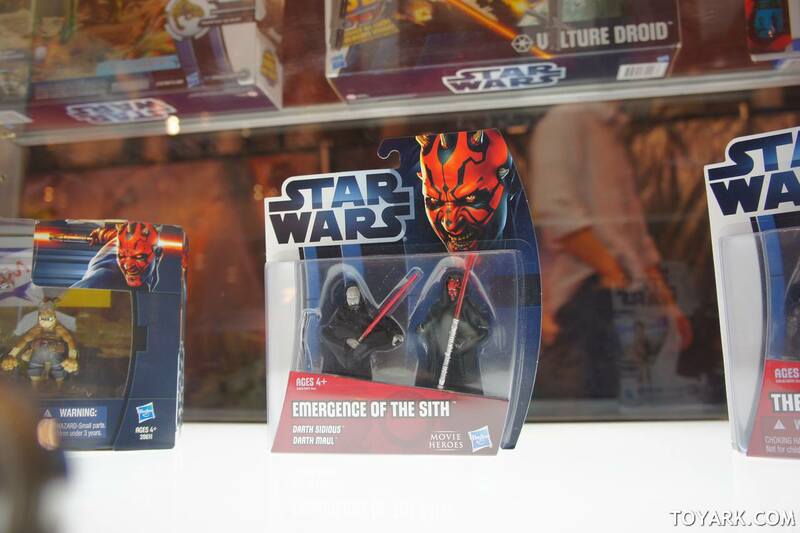 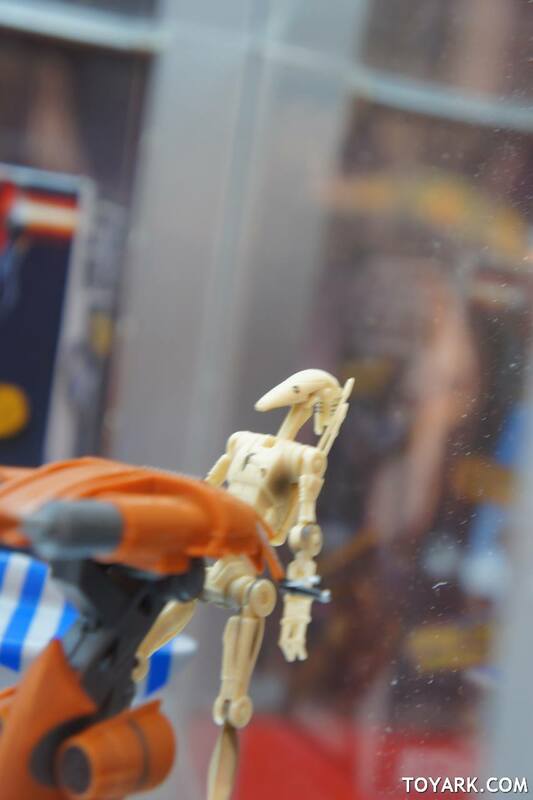 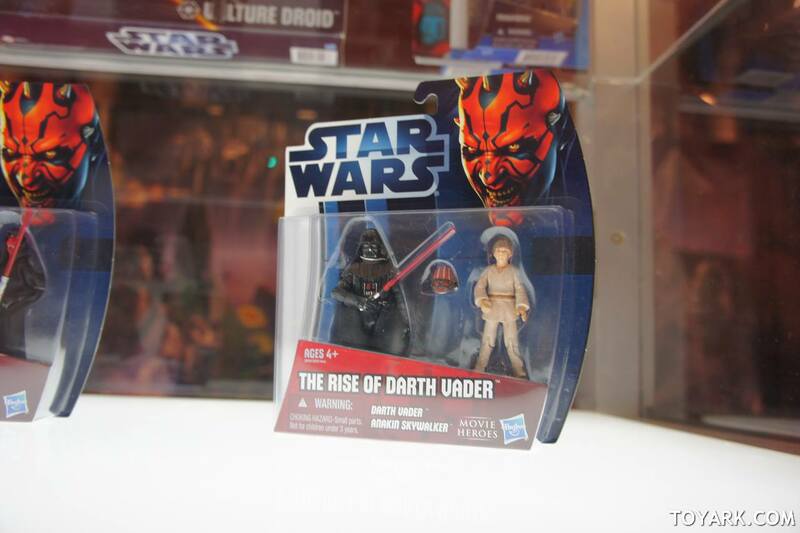 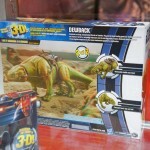 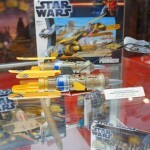 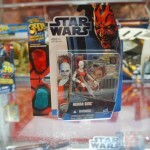 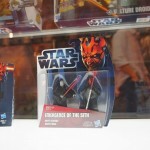 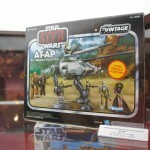 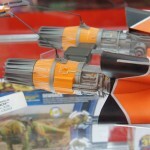 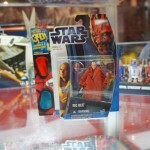 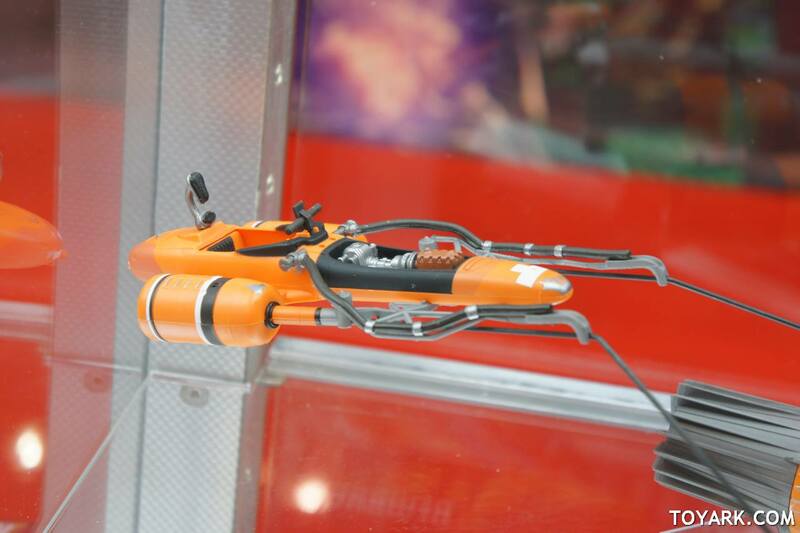 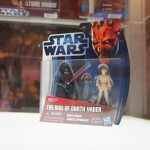 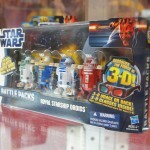 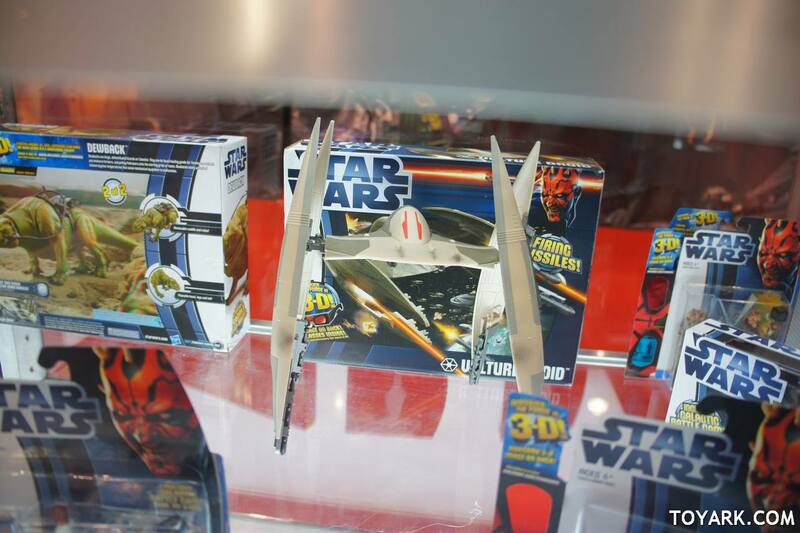 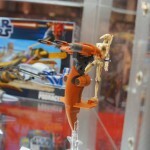 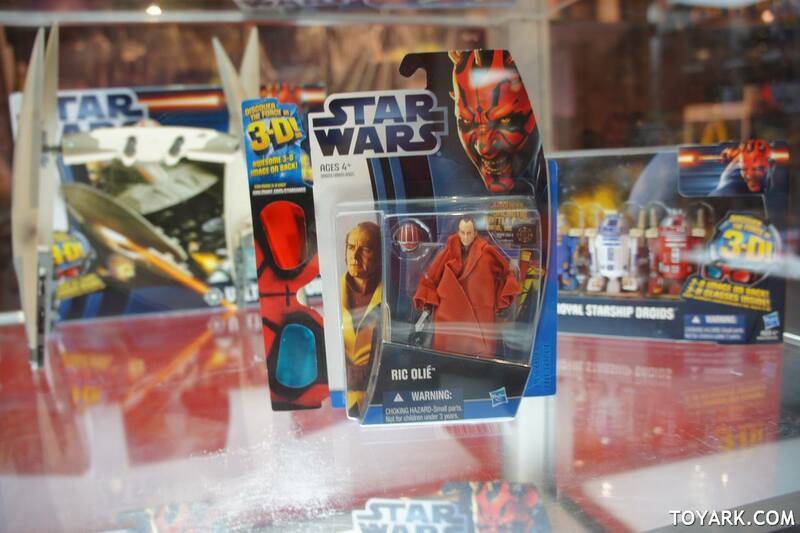 Check out part 2 of the 2012 Star Wars figure display as seen at NYCC 2011. 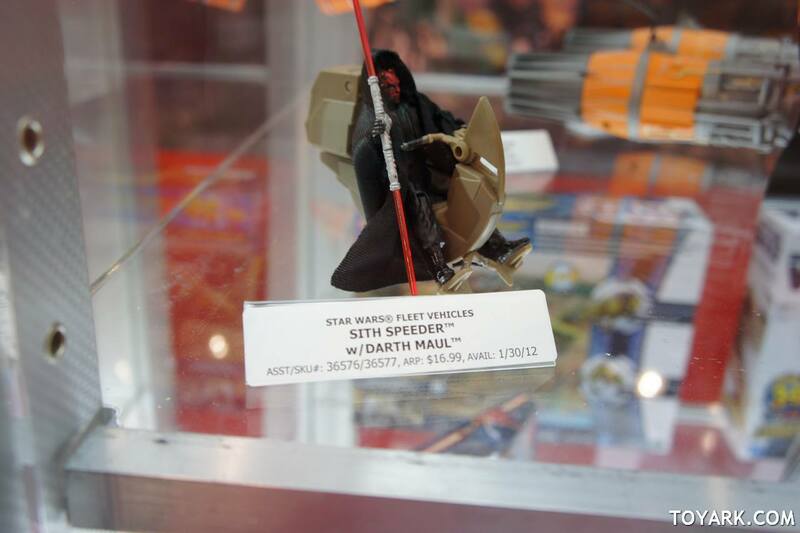 Vehicles and more inside. 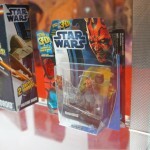 2012 is a great year for Star Wars Episode I The Phantom Menace fans. 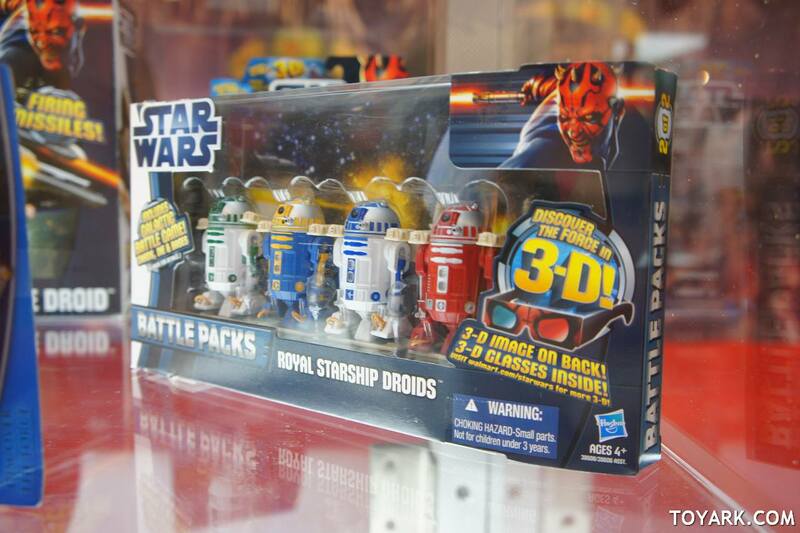 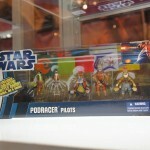 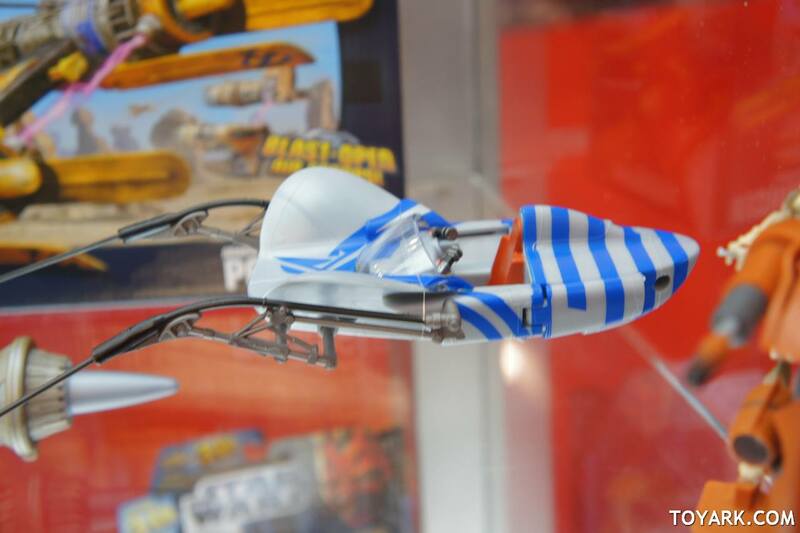 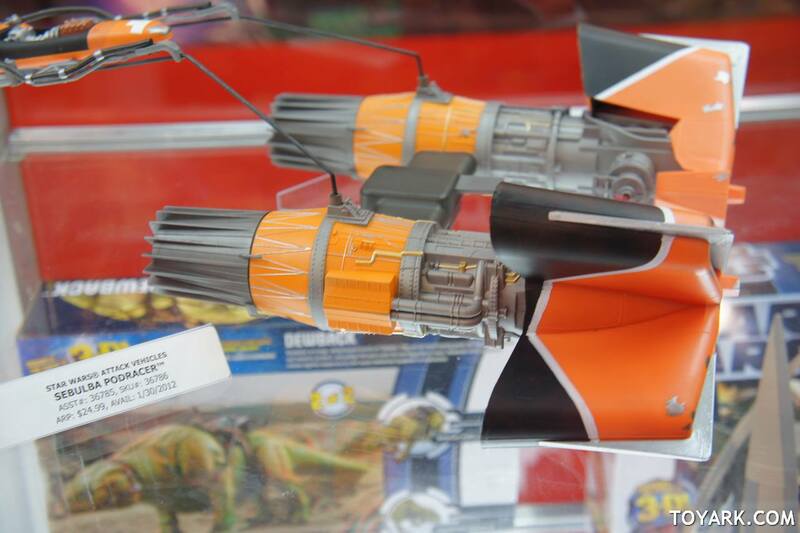 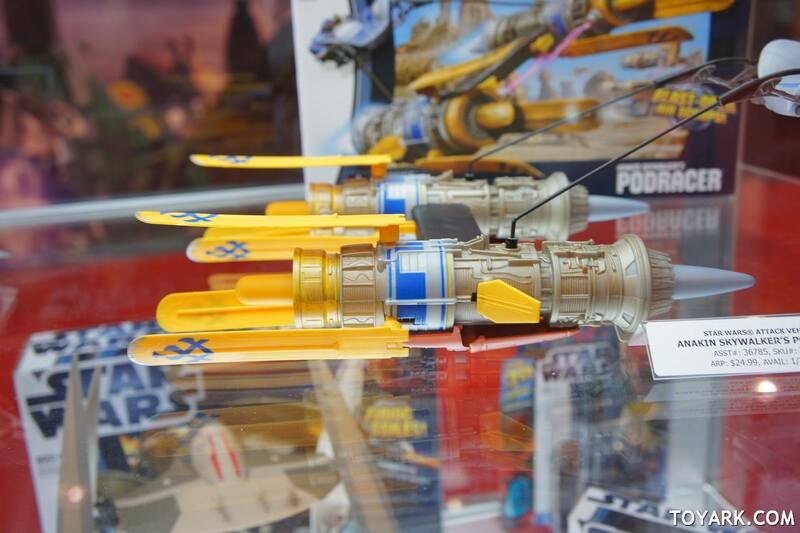 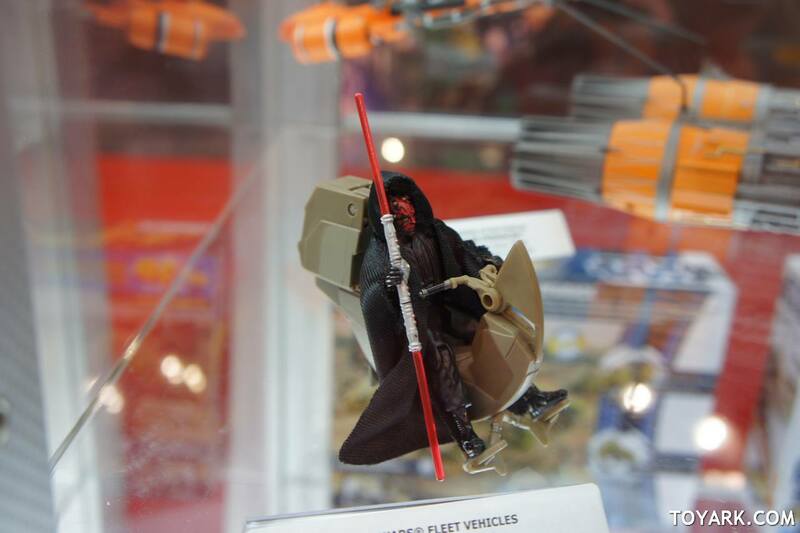 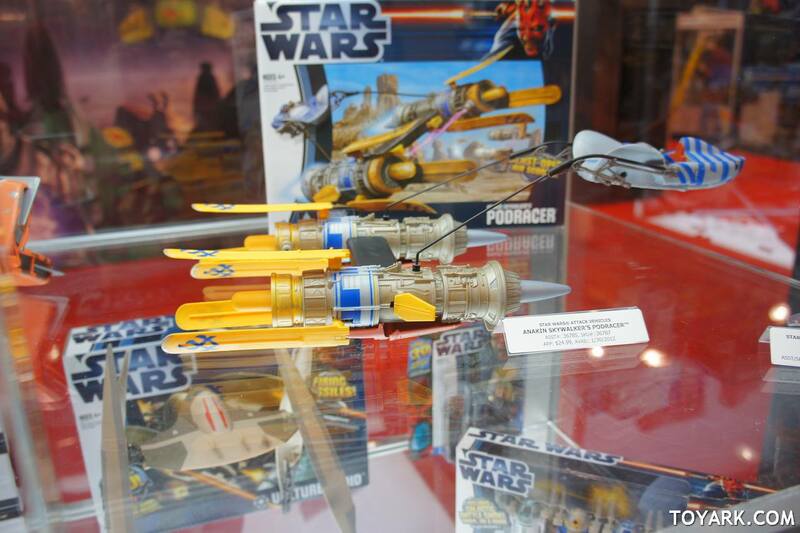 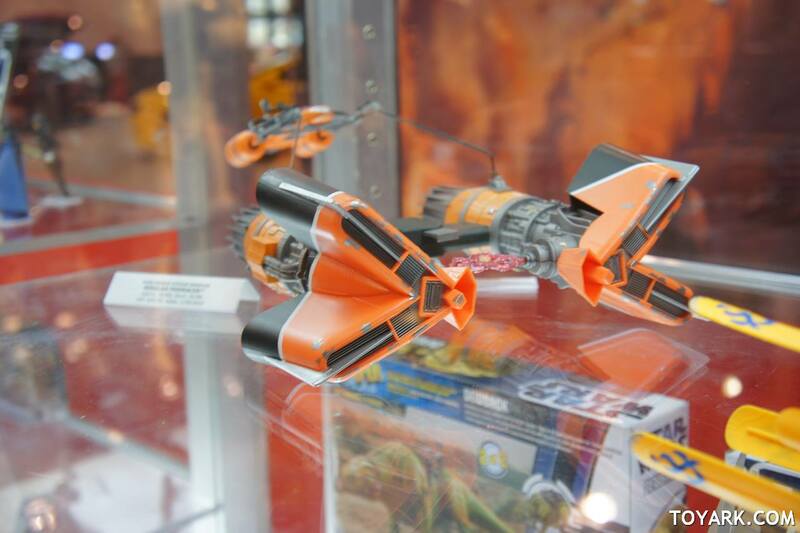 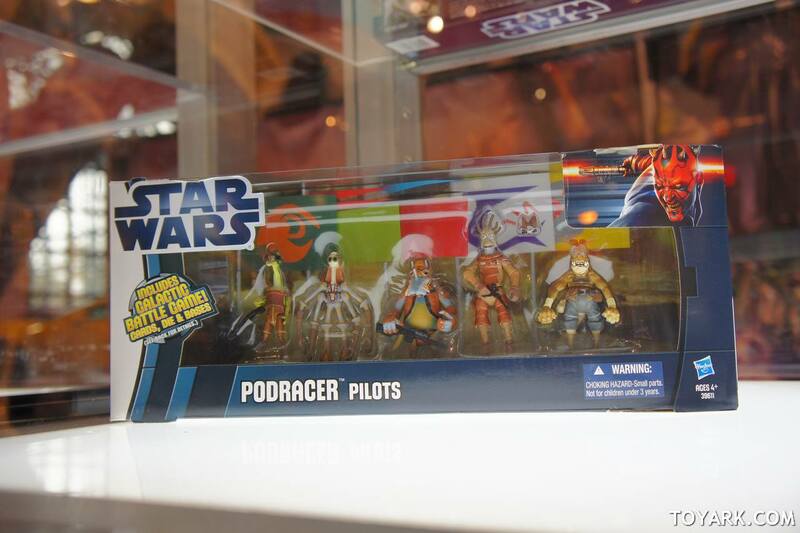 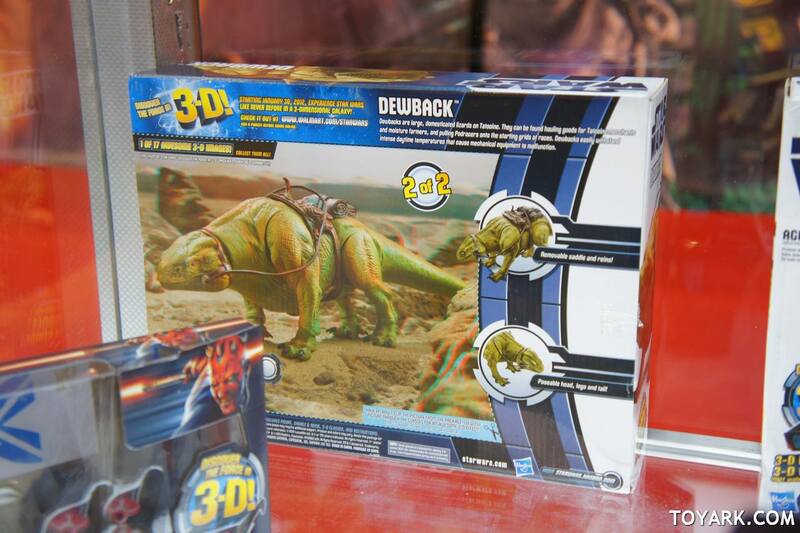 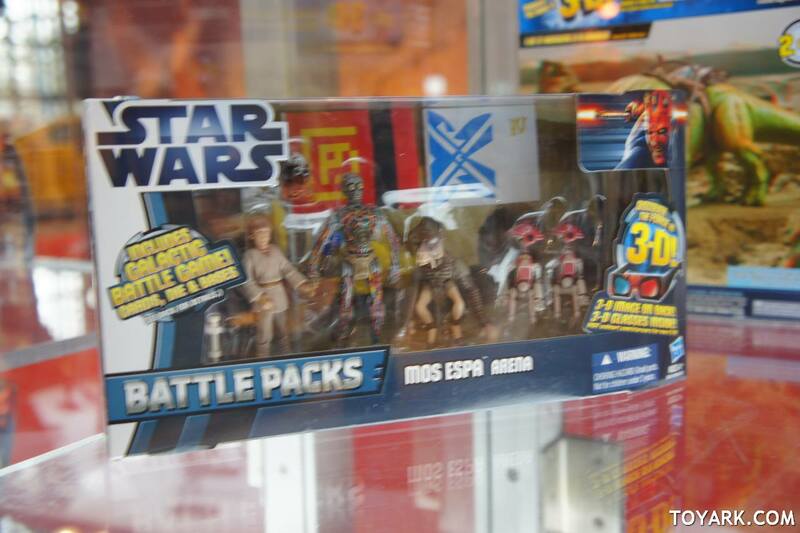 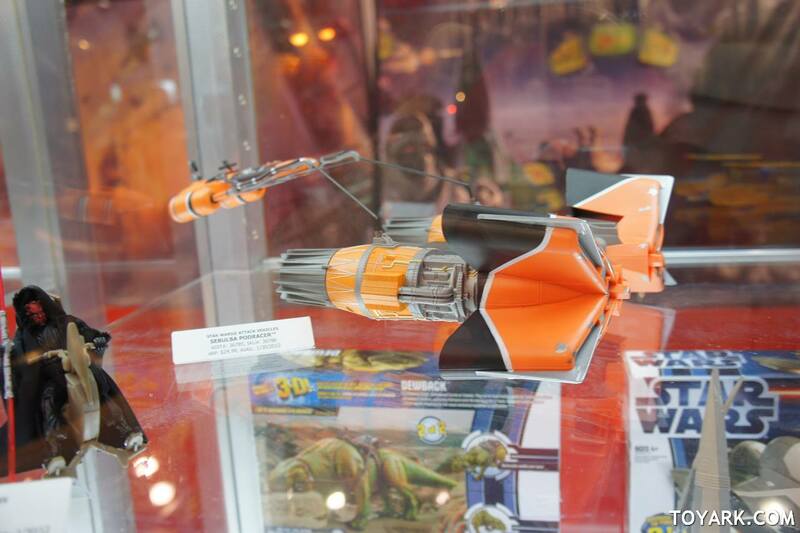 Hasbro is going all out with Podracers, Droid sets, and figures of various characters from the 1st prequel movie. 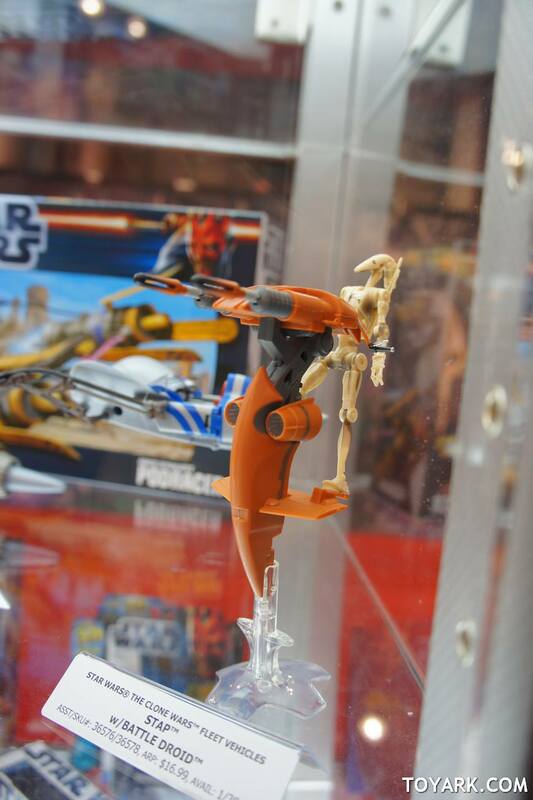 Check them all out after the jump!